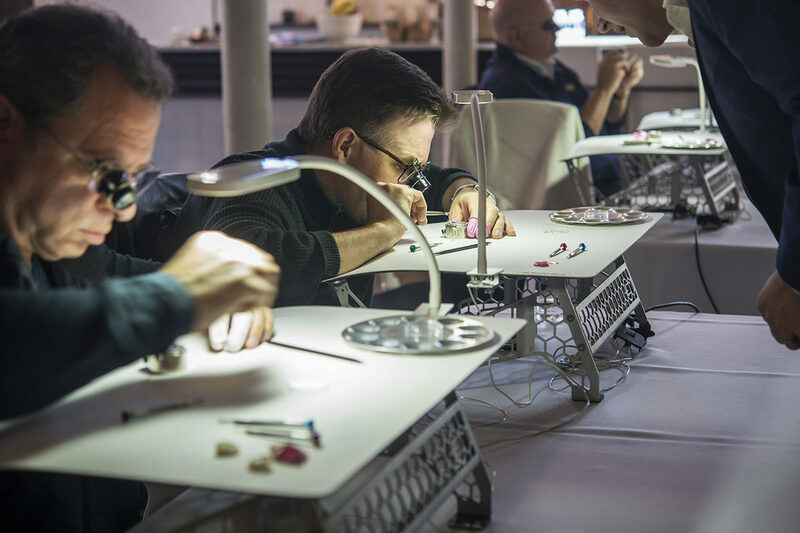 The Horological Society of New York visited Detroit over the weekend with their Traveling Education series. 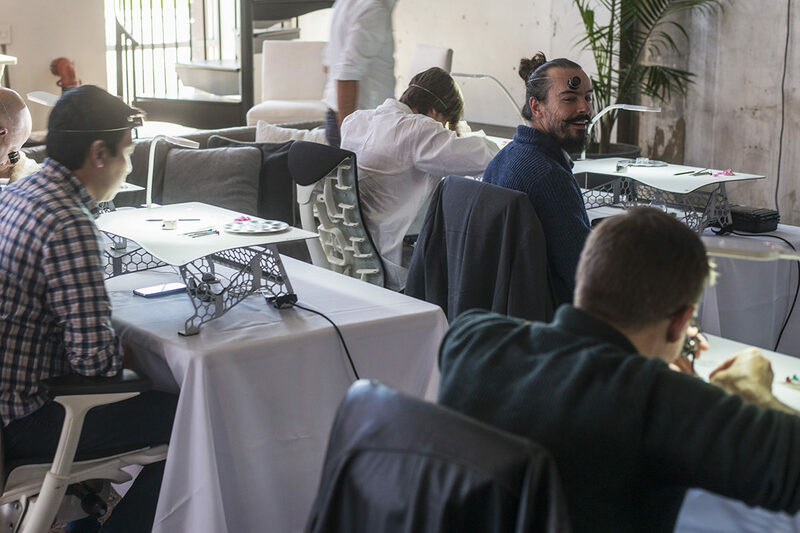 We were on hand with the camera ready. 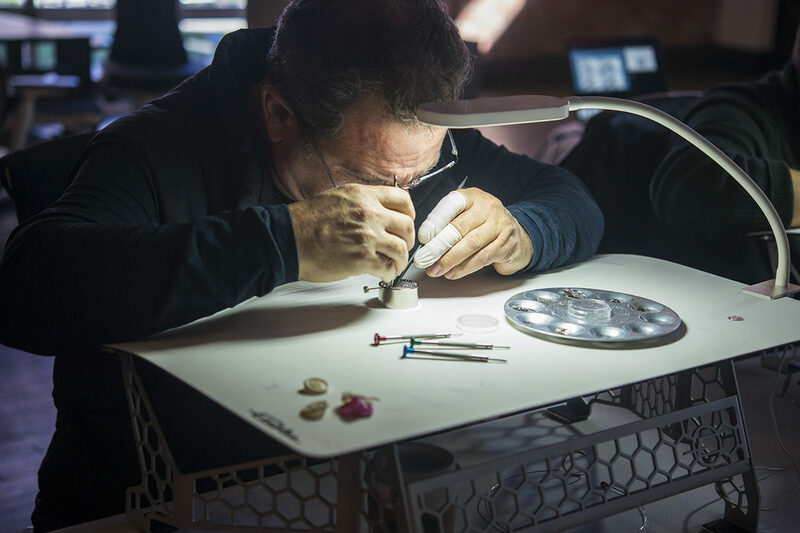 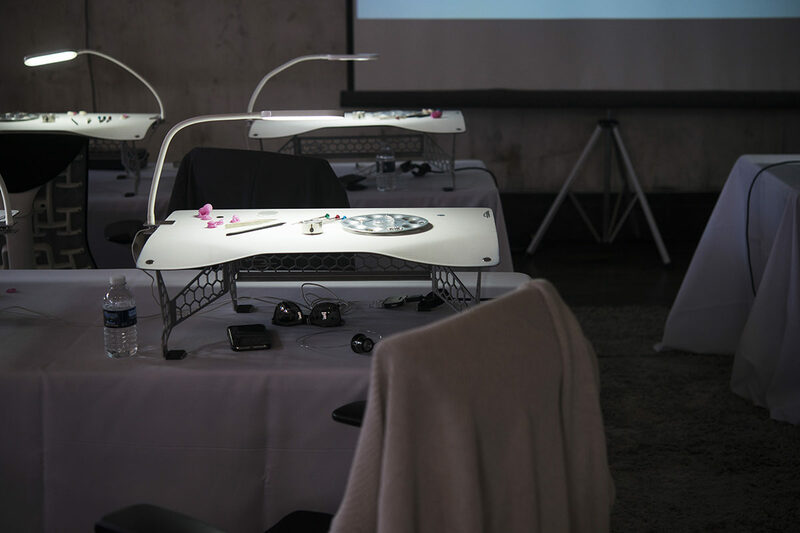 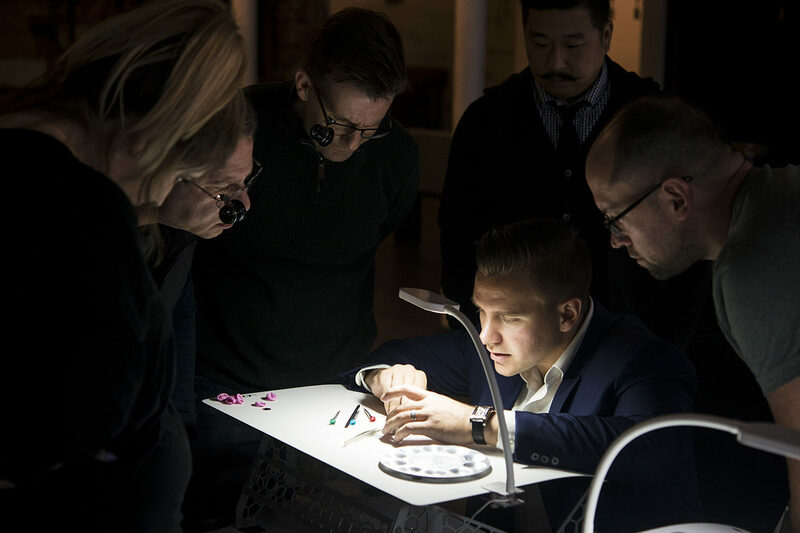 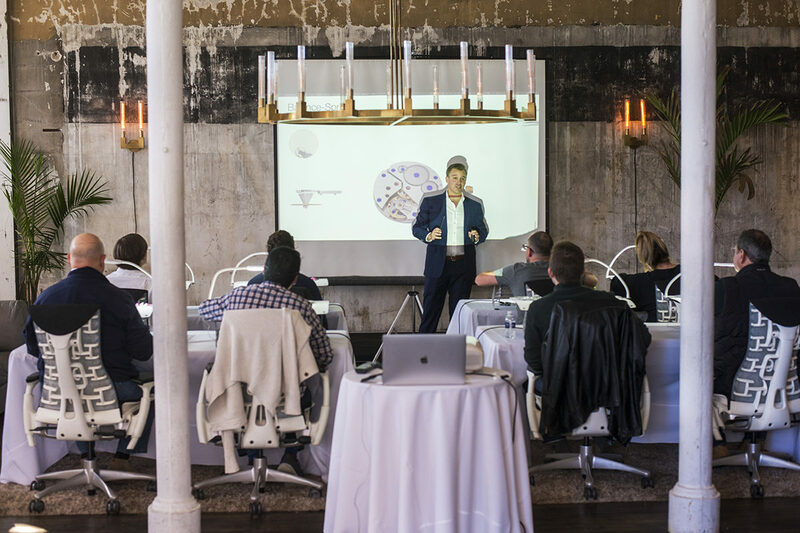 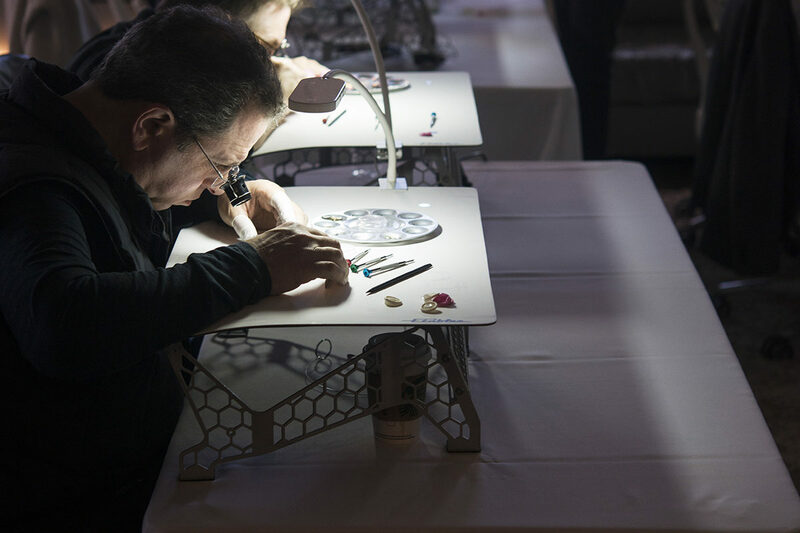 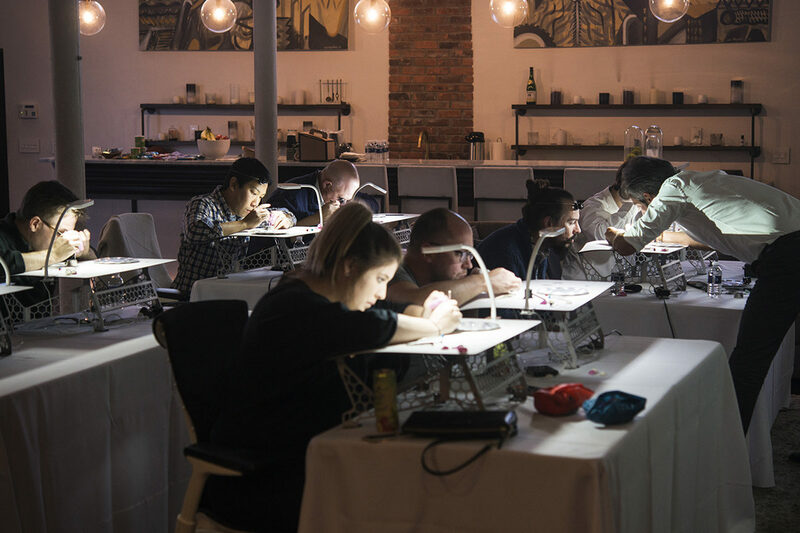 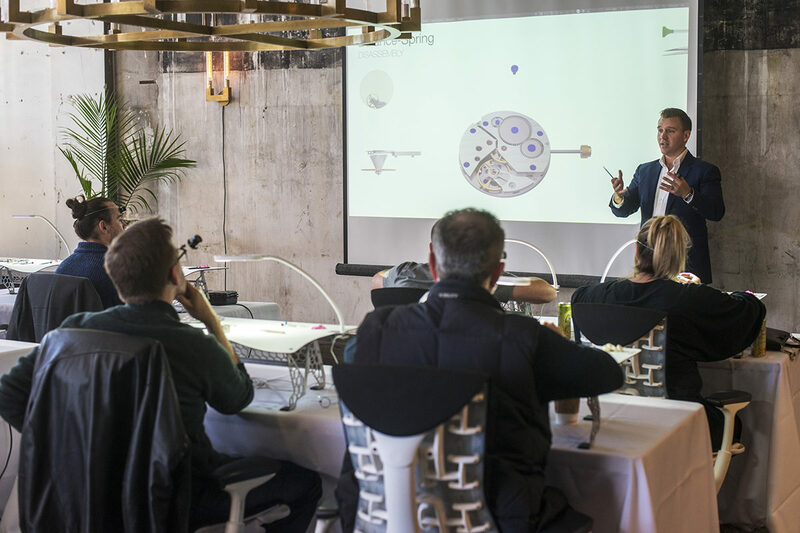 This past weekend we were pleased to welcome the Horological Society of New York to Detroit’s historic Corktown neighborhood for their Horology 101 – 103 classes. 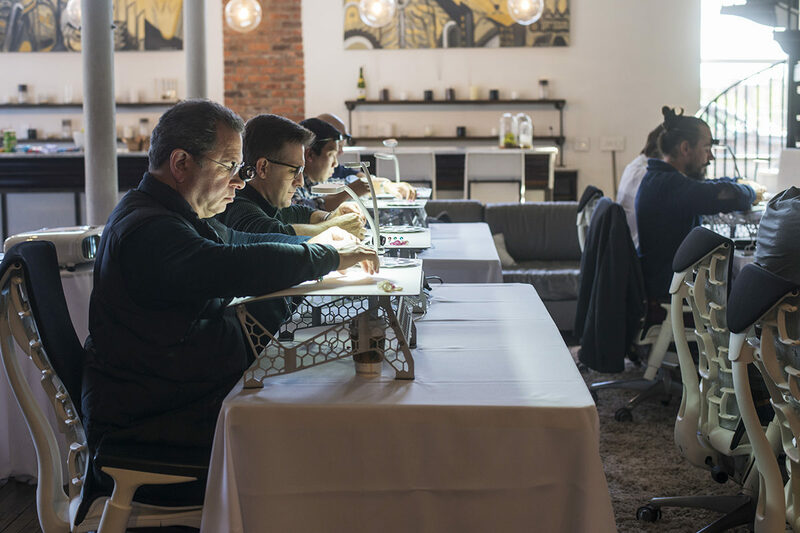 They held three classes as a part of their Traveling Education within the beautiful Bullock Green loft space. 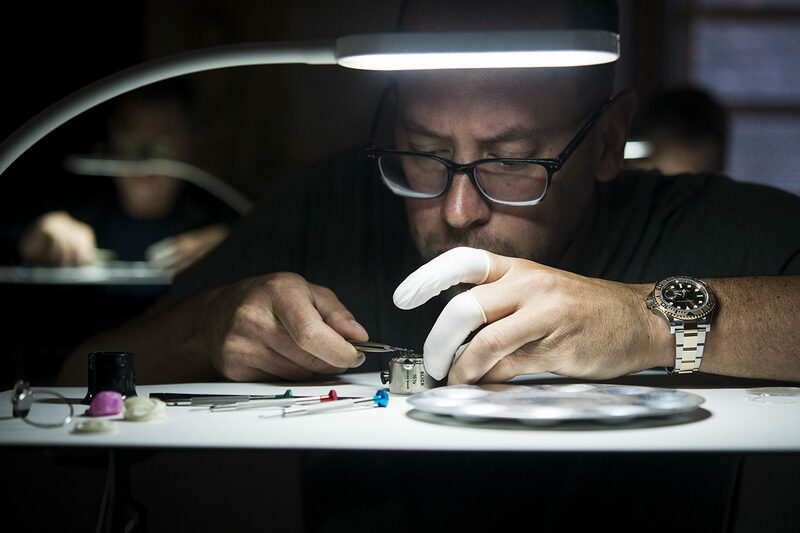 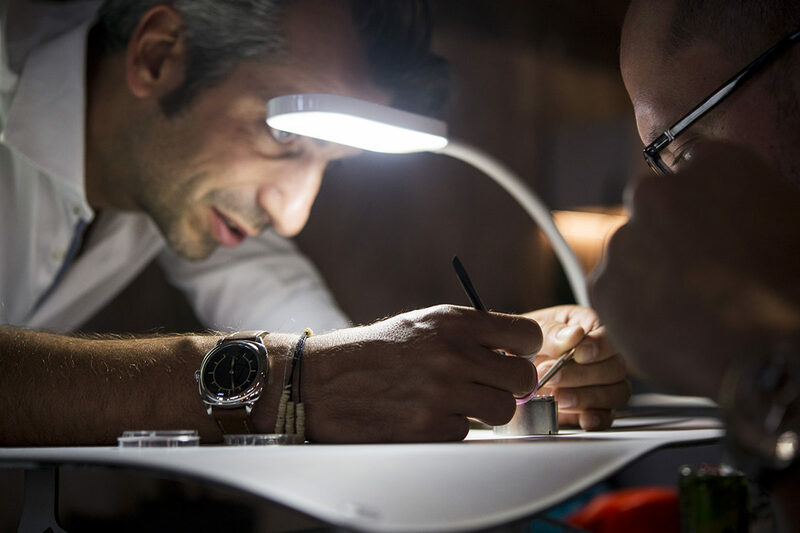 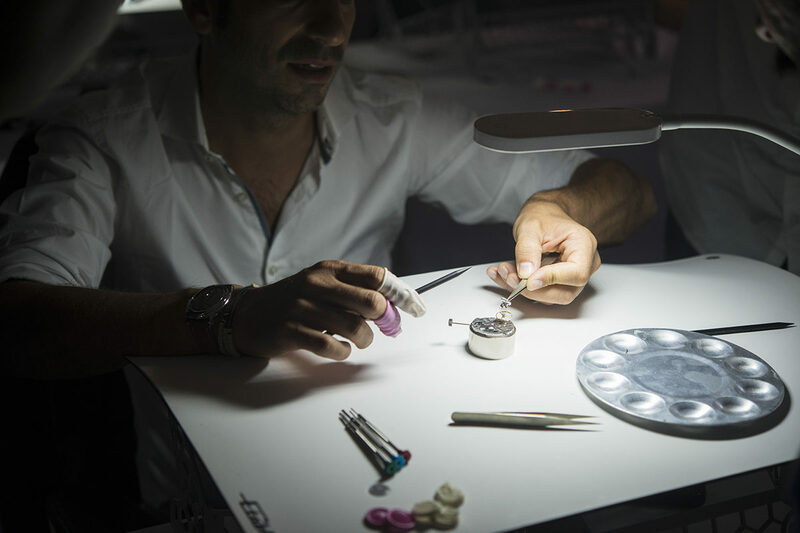 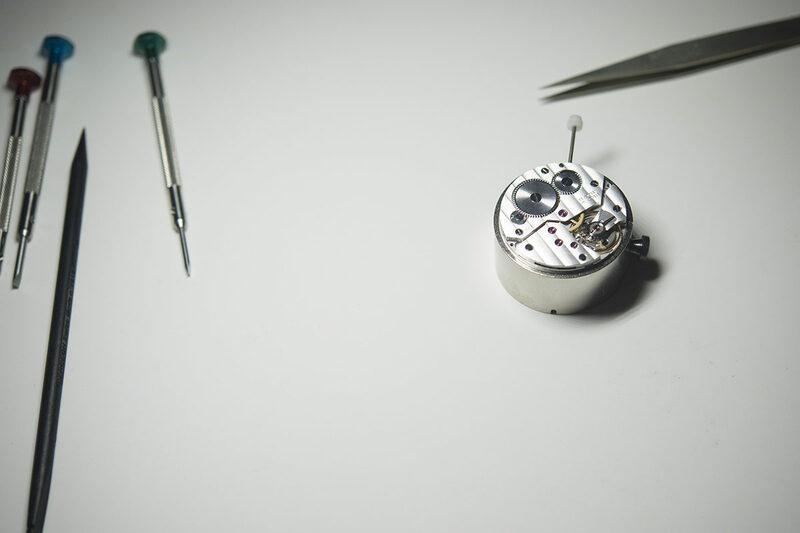 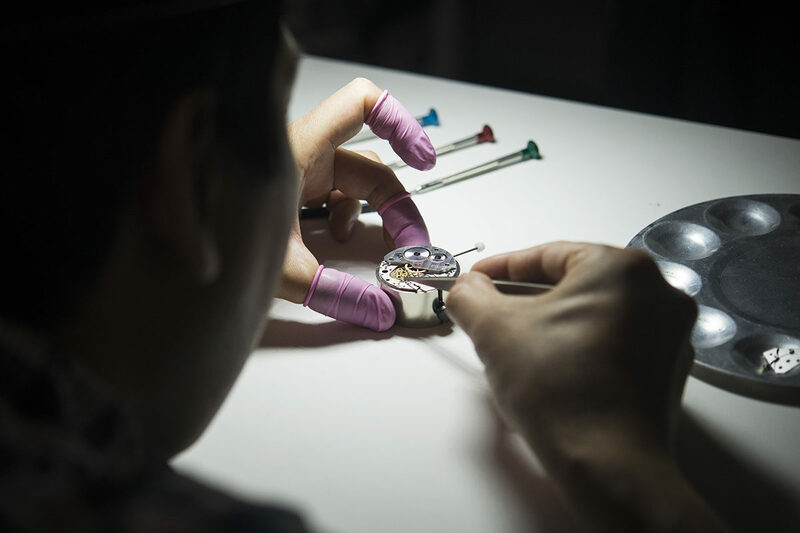 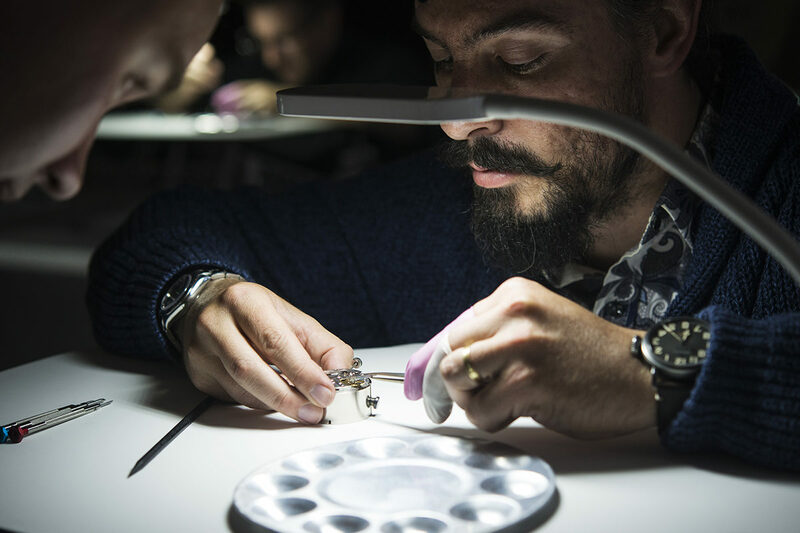 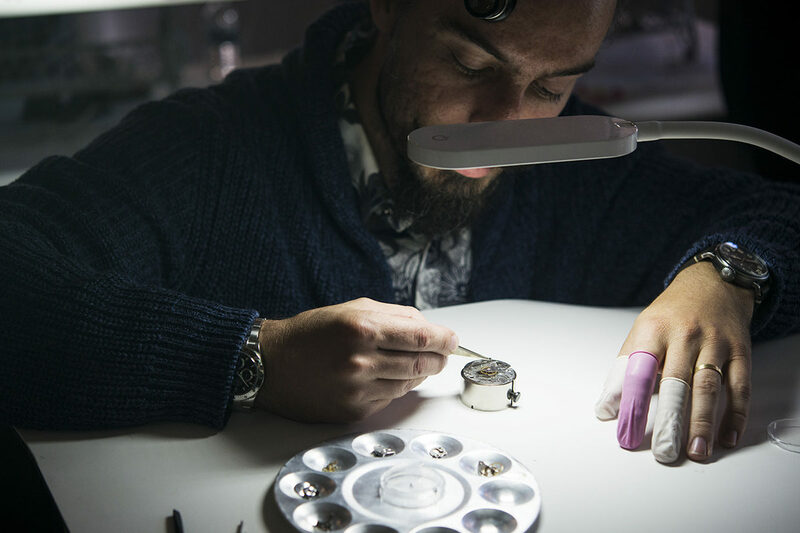 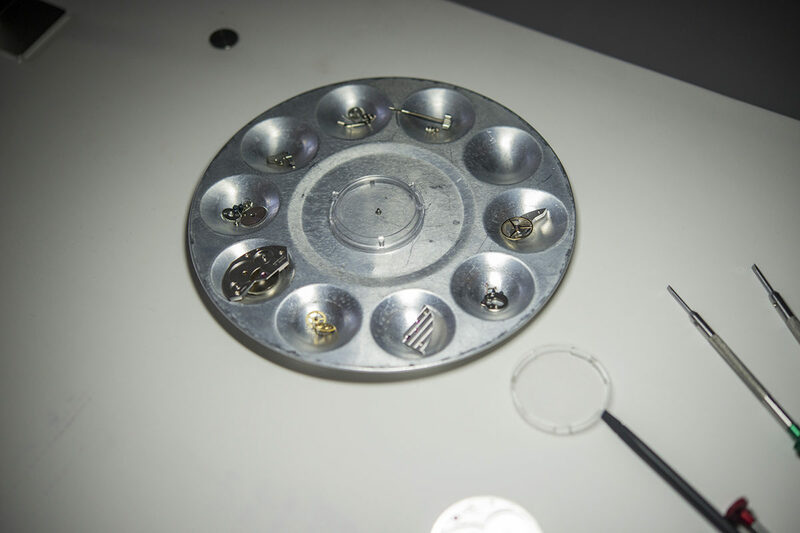 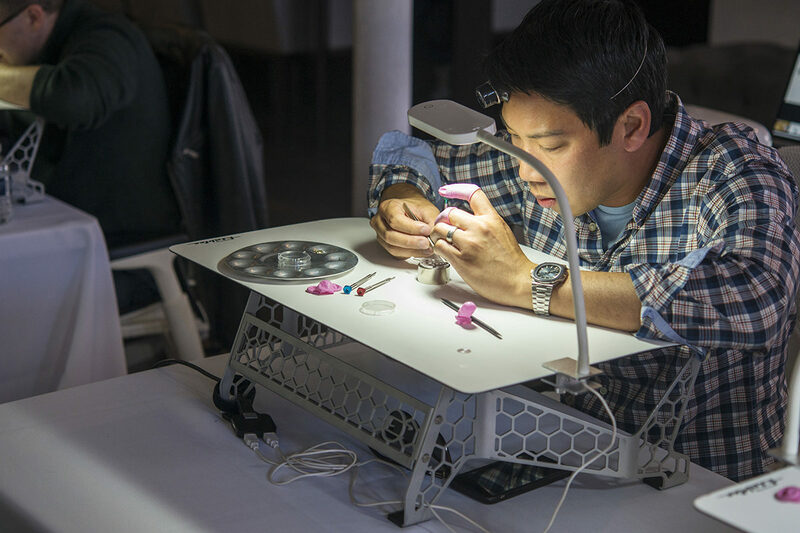 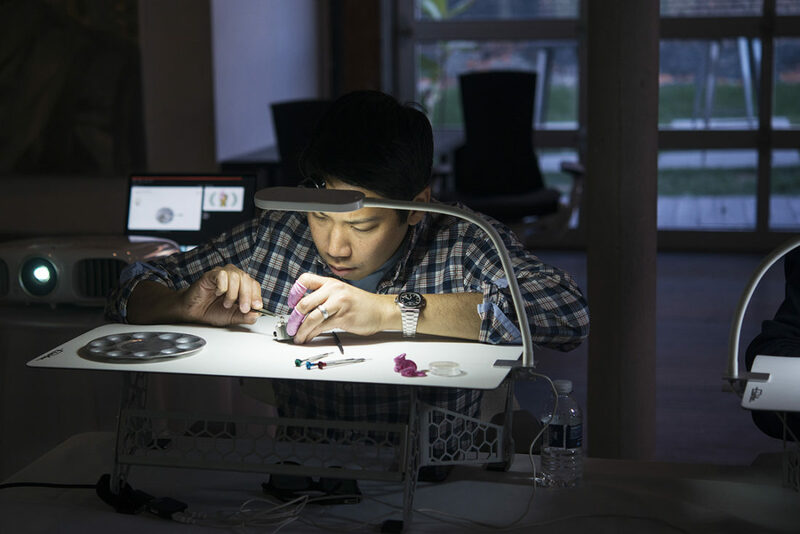 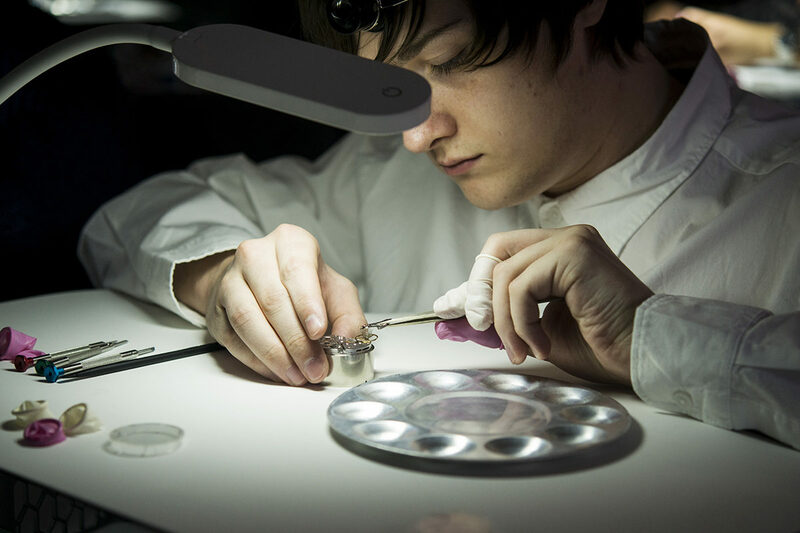 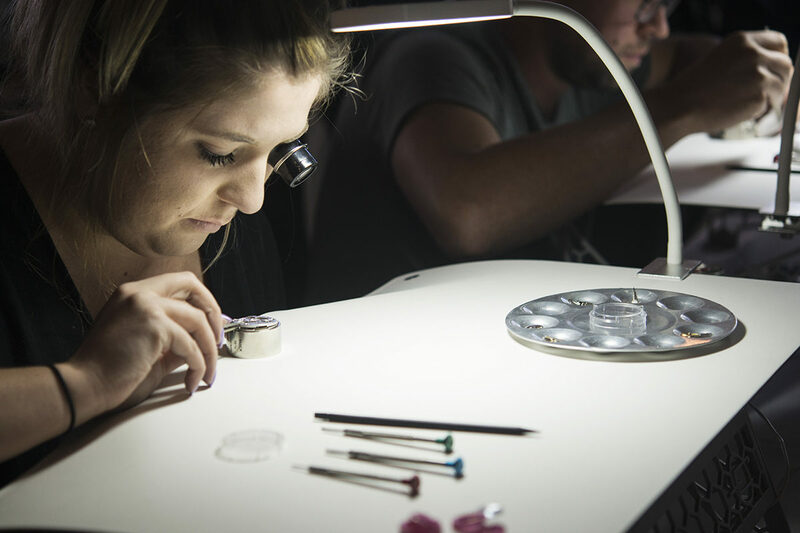 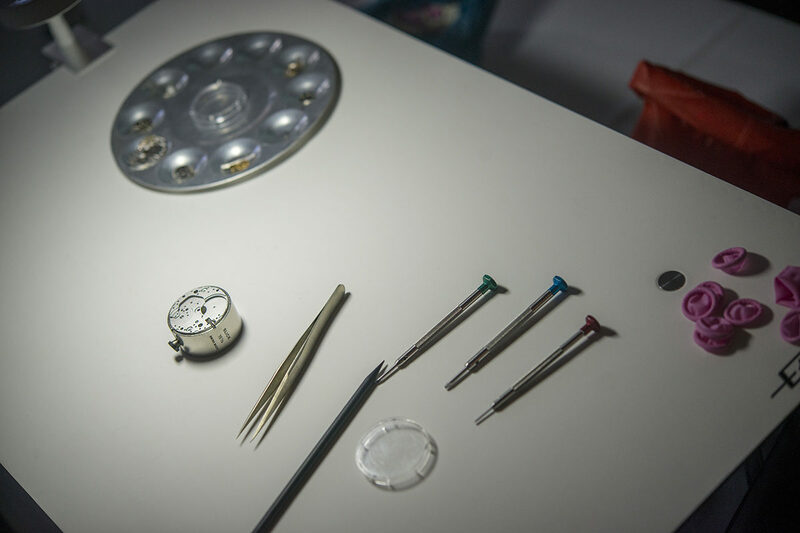 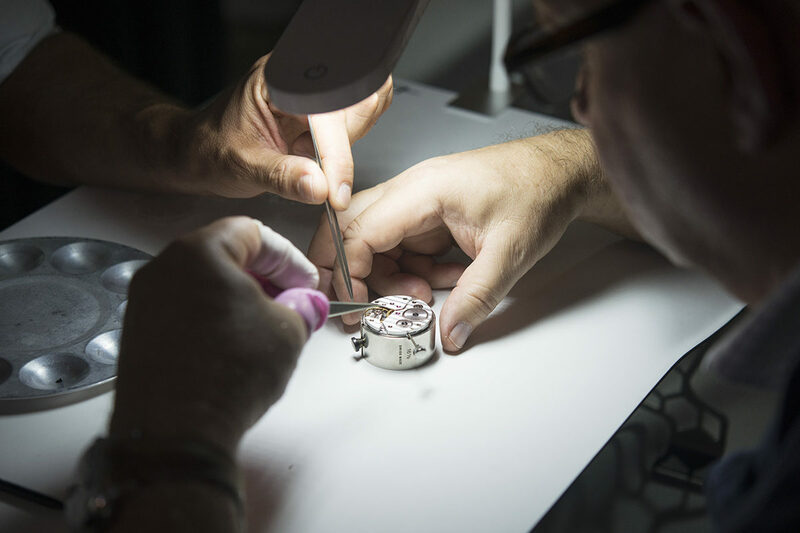 Alongside learning how a mechanical watch works, students completely disassembled movements, and put them back together again under the watchful eye of two instructors. 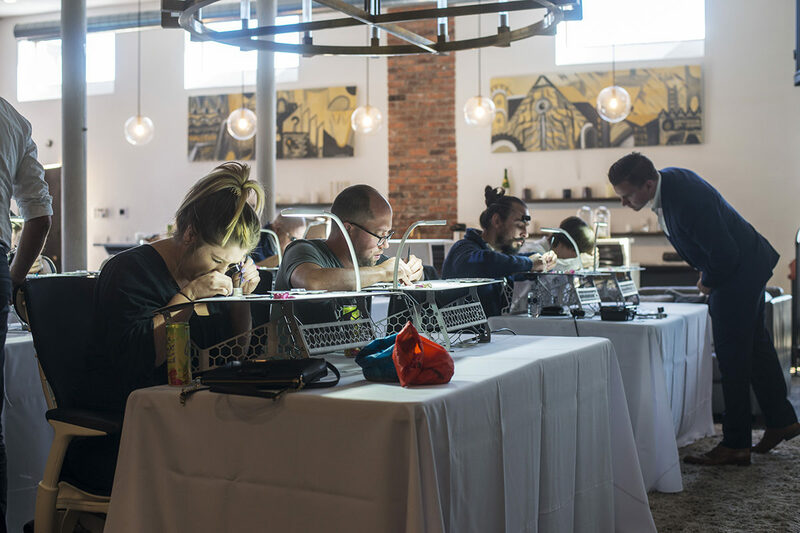 We were on hand with a camera in tow, don’t miss all the pics from Saturday afternoon’s class below. 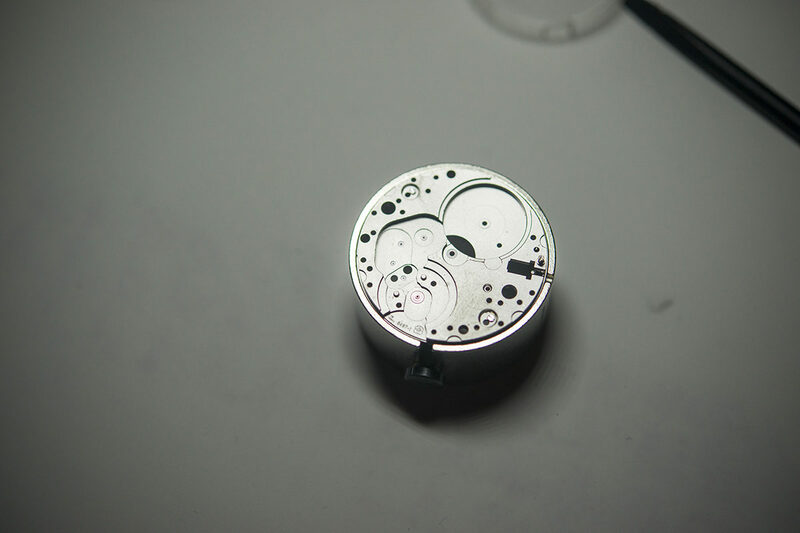 Check out some highlights below and catch the full album at the bottom. 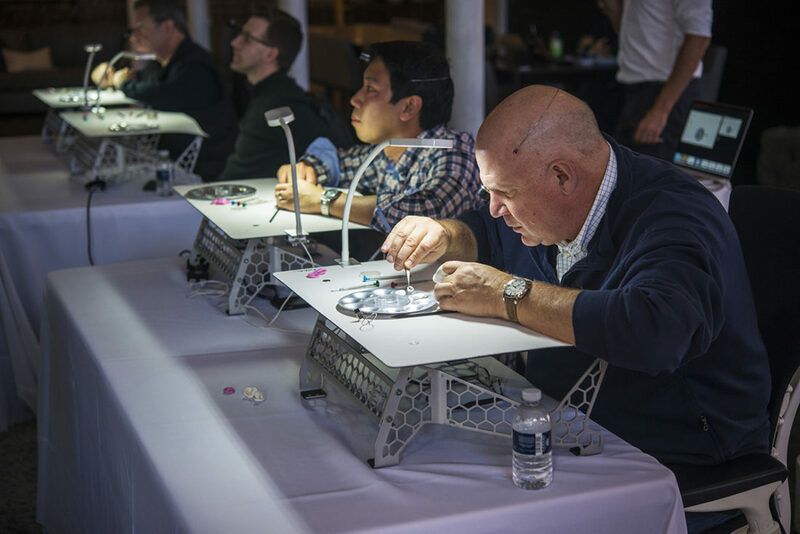 Big thank you to the Horological Society of New York for coming to Detroit, and to all who attended, especially those who traveled far to be there. 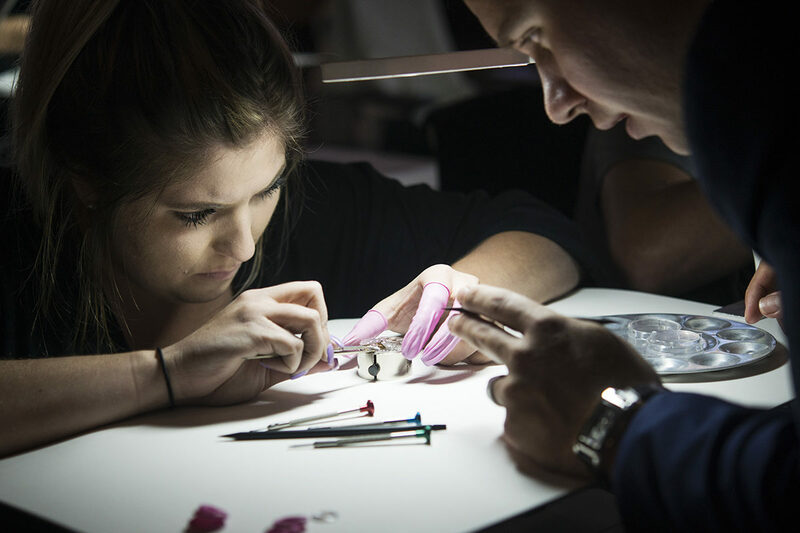 Sign up to our newsletter for updates on future classes.